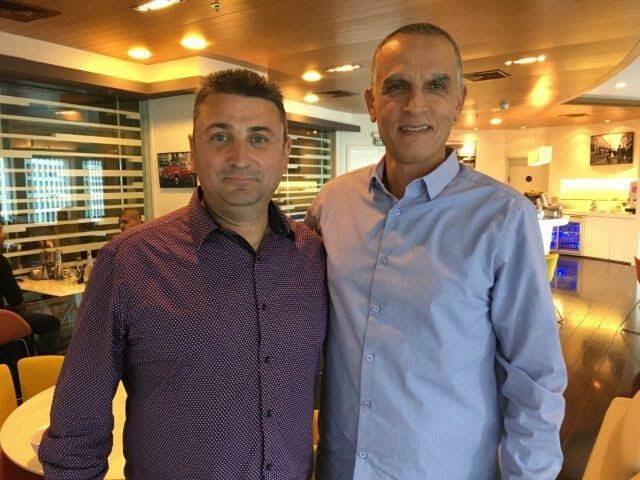 Last week the Skylimit team (IsraelExporter.com parent company) had the pleasure of meeting with Amir Asor - CEO of Young Engineers. Young Engineers is a unique Lego enrichment program for children, operating in 23 countries via franchisees. The company expressed interest in the Scandinavian market and approached Skylimit to help them enter the market. Skylimits Project Manager Annie Cohen participated in the meeting as well. Annie speaks French, English and Danish. That said, Denmark became the obvious market to focus on. 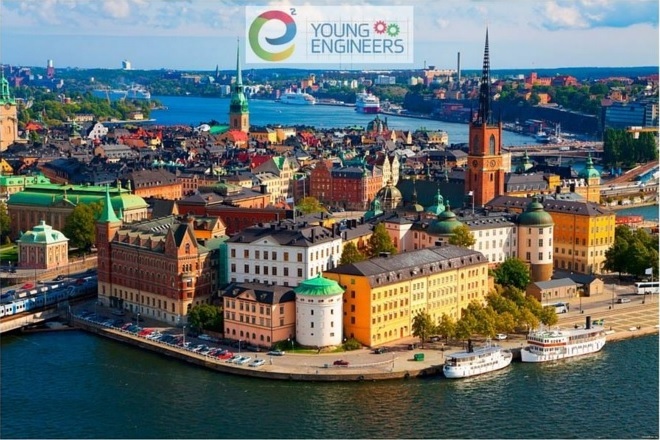 Skylimit's goal will be to locate a franchise partner for Young Engineers in Denmark. 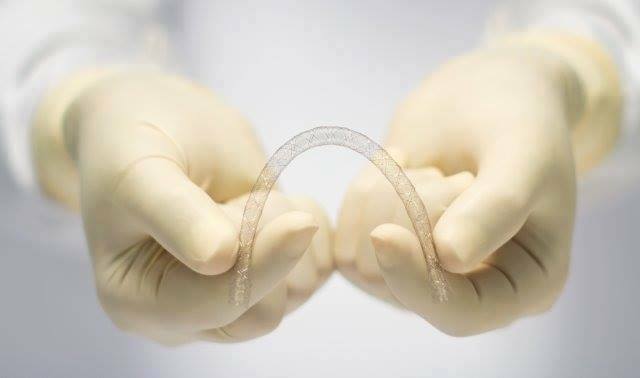 MDC Medical specializes in the development, production and delivery of custom medical tubing for a wide range of medical applications. 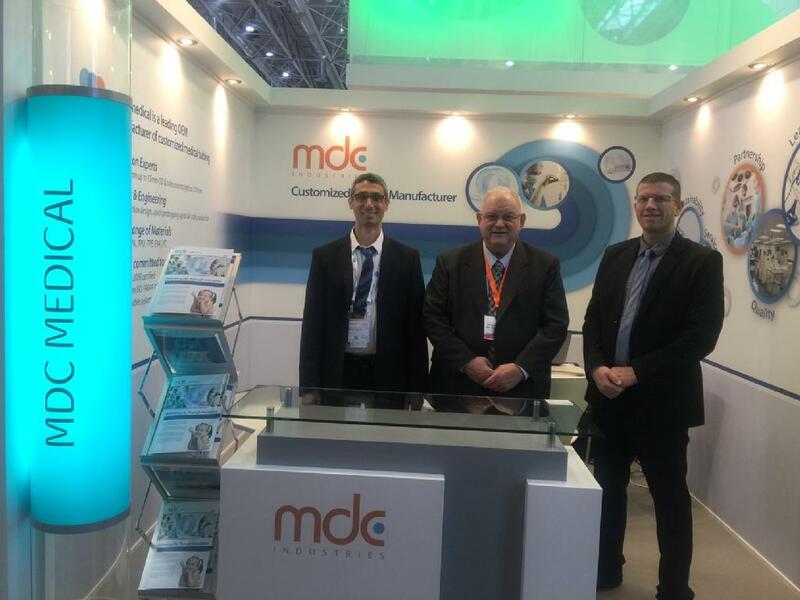 The MDC Booth and Team at Medica! 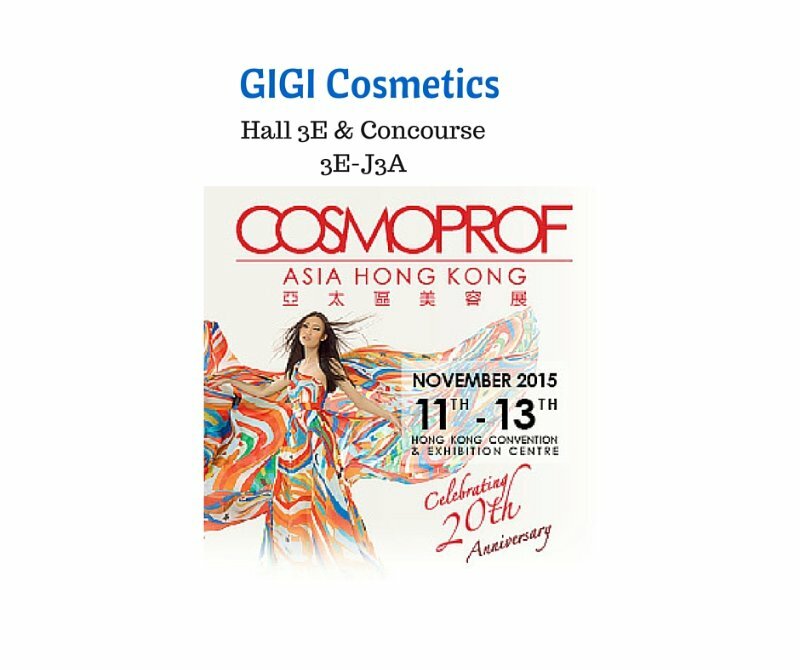 It was a great show for GIGI at Cosmoprof Asia! 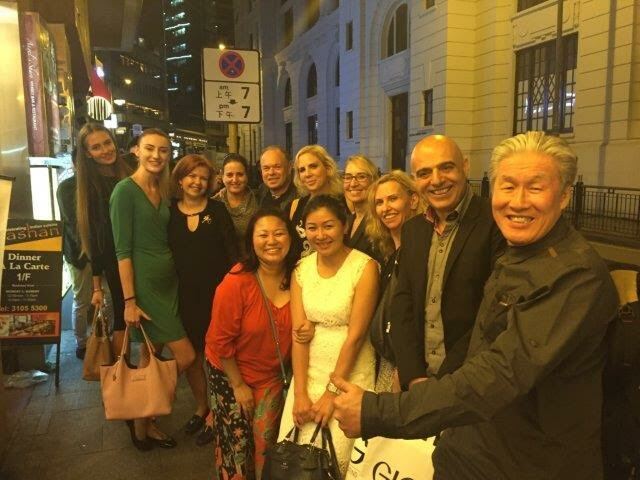 GIGI had the opportunity to meet with many new potential partners as well as meeting up with their current partners! 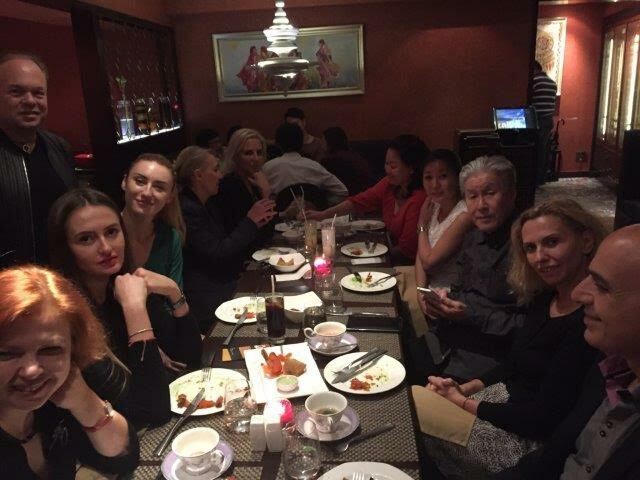 In the following two pictures: GIGI gathering after the exhibition with GIGI agents from Hong Kong, Malaysia and Indonesia! 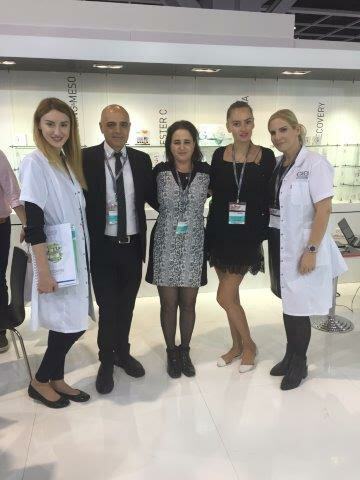 In this picture: Our agent from Bulgaria with her Korean friend at the GIGI stand! 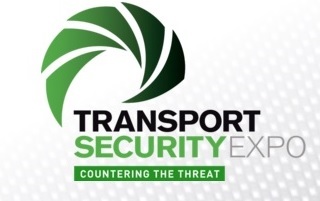 SerVision will be exhibiting at the Transport Security Expo in London from December 2-3! At the show SerVision will be profiling their new IVG400-N! The IVG400-N is SerVision’s latest video gateway for mobile applications. With support for IP cameras, high definition recording and SerVision’s optimized H.264-based codec for live streaming at low bit rates, the IVG400-N is perfect for installation on any type of moving platform….buses, trains, police cars, delivery trucks, armored vans, emergency response vehicles and more. Arak Kawar 53 was awarded with Gold medal in the New York International Spirits Competitions 2015. The distillery was awarded as Israel's distillery of the year. The Kawar Arak range of premium araks can be found in the best liquor & wine stores, restaurants and bars in Israel, James Richardson duty free shop and abroad. The Kawar family is one of the most well established and influential families in Jordan and Israel. The family began producing arak (rantus) in Jordan about 70 years ago in a small factory established by the family grandfather Iskandar Kawar, who became a well-known arak expert and producer. In 2002, the Kawar family began an Israeli-Jordanian initiative to come up with the world’s best formula for producing high-quality arak. Toward that end, the family enlisted the world’s leading experts and spared no expense. Today, the Kawar Arak production plant is considered not only the most modern arak factory in Israel, but also the most technologically advanced of its kind worldwide. Located in the new Zipporit Industrial Park in Nazareth in the Galilee, the plant is one of a few arak production facilities exclusively using natural ingredients. The combination of cutting-edge technology and the family’s production secrets creates a premium clear product of the highest quality with a clean and pure taste. 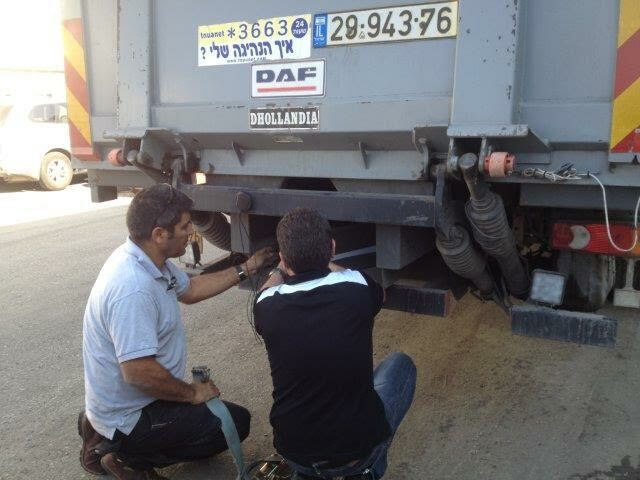 From vehicle and fleet tracking to control, Israel today is a global leader in the vehicle safety industry. 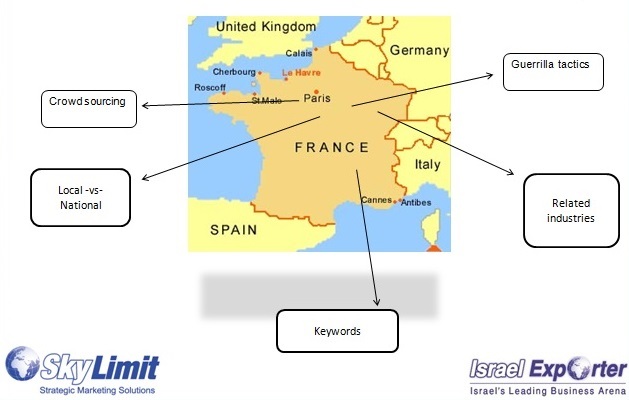 The Skylimit team connected with the leading vehicle tracking companies in Israel. 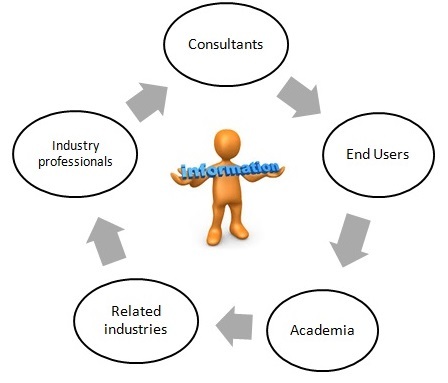 Several companies expressed interest in learning more about SteelSafe. The Skylimit team scheduled meetings with these companies. 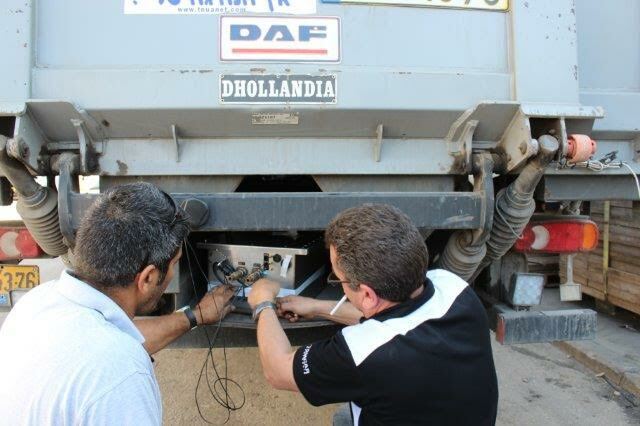 In each meeting with the companies we introduced the SteelSafe technology, the market research and market potential. 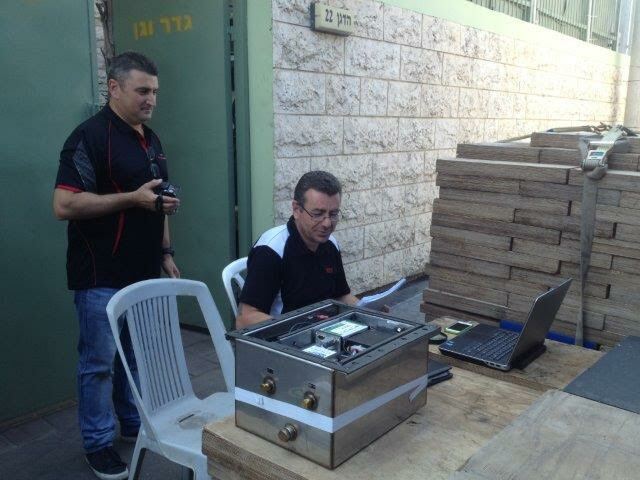 After paving the way for SteelSafe, the SteelSafe senior management team visited Israel this past week to meet with Israeli vehicle tracking companies interested in integrating the SteelSafe technology. 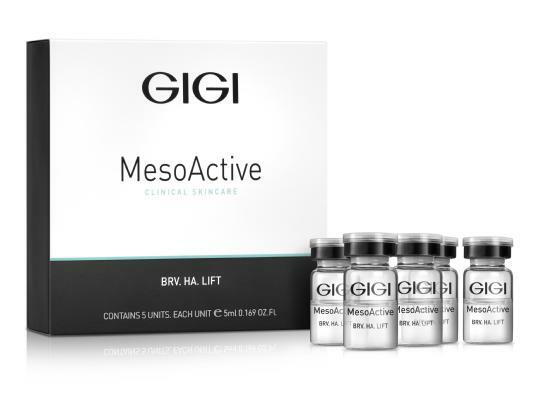 This year at Cosmoprof - GIGI will be launching the MesoActive! Cervico 2000 (developed by Meditrac) is an ambulatory traction device for the treatment of acute and chronic neck pain based on an entirely new three-dimensional traction approach to treatment. Cervico 2000 goes beyond pain relief to target the actual cause of the pain. Cervico 2000 actively promotes the healing of disorders by performing a decompression to the cervical spine, reducing the pain from injuries such as herniated discs, torticollis and whiplash. Cervico 2000 breaks away from conventional neck braces and wall mounted devices to offer an autonomous solution that can be customized to fit the patient's needs. The key to the Cervico 2000's approach is its ability to conduct both symmetric and asymmetric traction to the cervical spine. 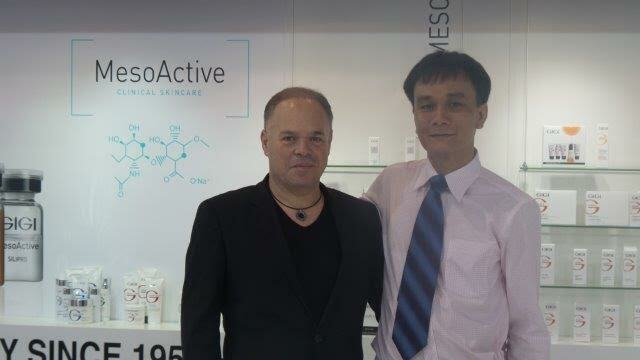 Meditrac's Cervico2000 is Being Used in Singapore by Dr Kevin Lau in his NEW Clinic!